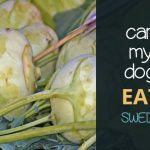 Can Dogs Eat Tangerines? Find Out If they Are Safe! When you have something “healthy” on your hand, giving a piece of it to your dog doesn’t seem like a problem. After all, it’s healthy, right? Tangerines are great for humans because they contain a good amount of vitamin C which prevents scurvy. It’s a disease that can cause poor wound healing, easy bruising, and even death. The good thing is that dogs don’t get scurvy and their bodies are able to produce the vitamin C they need by themselves. Because of that, there’s really no need to give tangerines to your dogs. And if your dog isn’t capable of producing enough vitamin C, his vet can prescribe a supplement to make up for the vitamin he’s missing. So, there’s really no need to feed him tangerines. 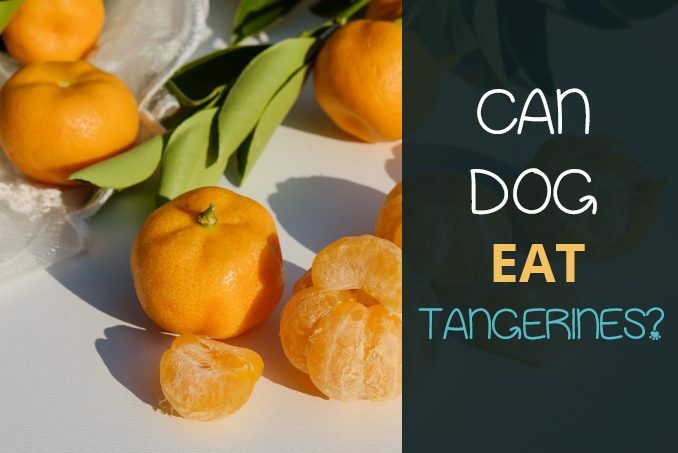 Eating tangerines won’t immediately harm your dog but it can still cause problems for him. It’s not because the fruit is toxic to dogs but it’s because tangerines have a high sugar content which can upset your dog’s stomach. Consuming huge amounts of sugar can cause weight gain and obesity. 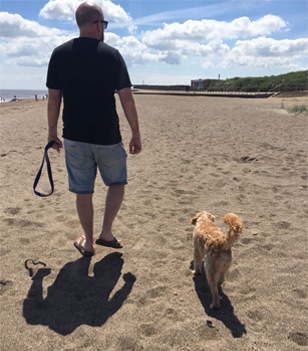 Once your dog weighs more than he should, he’ll live shorter and he won’t be able to enjoy his life. There’s also the risk of heart diseases and diabetes. The other thing you have to worry about tangerines is the fibre they contain. Fibre is helpful in lubricating the bowel which is essential for animals with long digestive tracts. Dogs, however, are carnivores with short digestive tracts. Because of that, the food they ingest moves quicker. If you add fibre to their diet, the vital nutrients in their food may not be properly extracted. They can also experience dehydration as the food they consume doesn’t last long for their bodies to absorb the water properly. Apart from vitamin C, tangerines are also a great source of vitamins A and B6 and magnesium. 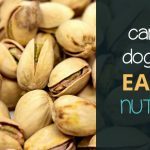 These nutrients aren’t synthesized in your dog’s body so you have to provide them through diet. If you’ll be giving your dog some of the fruit, give them 1 to 2 segments per day. 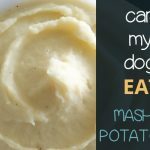 If you have a medium or large sized dog, you can give 4 or 5 segments a day. 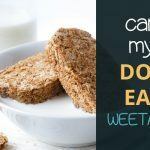 Anything more than that can cause weight gain and other issues. Now, if it’s your first time to give tangerines to your dog, start with one segment. Assess your dog and see how he’ll respond to the fruit. Also, don’t forget to wash and peel the tangerines first. 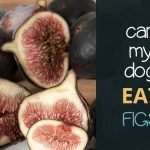 This is really important as the fruits you buy in supermarkets are typically covered in pesticide residues which are harmful to both humans and dogs. Remember to peel the tangerines prior to giving the segments to your dogs. Tangerine peels aren’t easy to digest for dogs. They can upset your dog’s stomach. 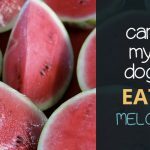 For more lists of fruit and veg that your dog can and can’t eat check out this site.